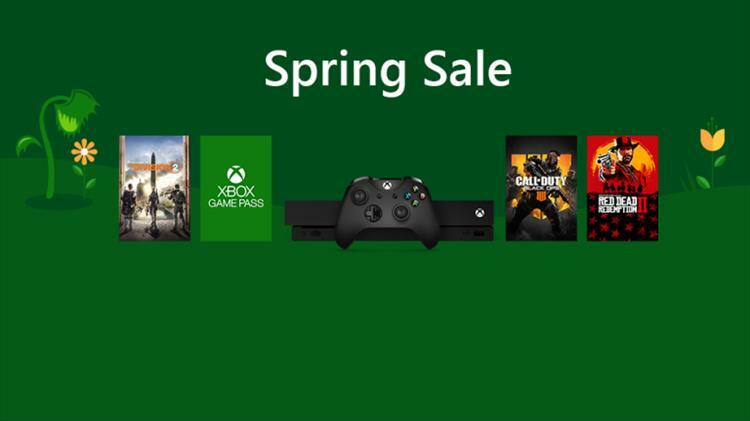 Major Nelson announced that the Xbox Spring Sale event is happening right now, and it has some seriously good deals in it this year. The first that caught my attention wasn't a game, but the Xbox Game Pass subscription. Right now, if you aren't a subscriber, you can jump in for $1 for three months. If you currently are a subscriber, we haven't been left out, as we can tack on three months for $14.99, which is a nice 50% discount. Another good deal is on Xbox Live Gold, which is being offered for one-month for $1 along with 1,000 coins of APEX Legends currency for those that are not current subscribers. If you do have a Gold subscription, you can add a three-month extension for $12.50, which is also 50% off regular price (but still more expensive than many 12-month sales that go on through the year). Check out all the 100's of games for Xbox One and Xbox 360 that are on sale along with the hardware and accessories through the links on Major Nelson's original post. However, the sales event ends at 6:00 am EST on Tuesday April 23rd, so you have a little over 10 days left to take advantage of the offers.